Have I used the word "fantastic" too much in my reviews for that word to still be effective? We got the chance to review a truly fantastic set of books about Micro Business for Teens. THESE BOOKS ARE NOT JUST FOR HOMESCHOOLERS! Yes, I meant to "shout" that statement. This book goes into some of the thinking behind starting a micro business versus getting a job. It goes into details about things to consider and think about (like business plans and financing) before deciding whether having your own business will work for you, or not. This book is just what it says it is, it is the step two of deciding to start your own business. This book goes into sales and marketing. It covers basic customer service and some of the financial pieces, like recording keeping and book keeping. This one is to be used along with the other books and gives you the hands on pieces that are specific to your own business.....from the first idea stage...to the business plan stage....and beyond. As a Dave Ramsey follower/believer, I love that she has the kids think about starting their businesses without debt or financial risk. First of all....do you have any idea what a Micro Business is? It is basically a small, sole proprietor business...no employees....not much money to start...easy to start up....easy to shut down. This was one of the things that I got pretty excited about even before I saw the books. My brain was bouncing ideas around before they even arrived on my doorstep. I talked to my 3 bigs and tried to get them excited. I was met with bored stares and 'Oh, that is interesting, mom", said in that special way that only teenagers can. They tell you what they think you want to hear in the most bored tone possible.....like you won't notice, or something. So, I decided I wouldn't push them....yet. I decided to just read the books myself. I got about half way through the Starting a Micro Business book and realized that I didn't care how hard I would have to push them, they were going to read these books.....and, by golly, they were going to like it! I read the books and decided that even though I am not a teenager and not in the recommended age range, I was going to use these books to start my own micro business. The more I read, the more I was having little epiphanies about our lives....how to make money...with the skills we already have....how to work, not necessarily harder....but smarter. That God had given us skills and talents that we could (and should) use to help us with our finances. I want my kids to have a strong work ethic. I want my kids to make money. But, I also want my kids to have lives outside of work and school. I want them to have a little control over when they work, so family reunions or road trips to Minnesota will not be ruined by them being on the schedule and nobody around to cover for them. They needed to read these. They needed to get excited about them. They just needed to. But, of course, I had to play it cool. There is nothing that will turn off a teenager more quickly than their parents wanting them to get excited about something. So, I played it cool and said that I needed them to help me out for a review. No big deal. Just needed them to read this skinny, teeny, tiny, little book.....and let me know what they thought. In my head, D-man, had already accidentally started a micro business doing lawn work....he just wasn't calling it that. But, to him, it wasn't a "real" job.....because he didn't have set hours or know how much money he would be making each week. He has been planning to get hired at a golf course near our home. We all thought it was a pretty sure thing. He knew people that worked there that had recommended him to management. He had gone in and spoken with managers. He had followed up when he said he would follow up. He had great references. But, this golf course is really good at "saving" jobs for their college guys, if they want their jobs back during the summer months. This year, almost all of them came back, so even though D-man would have been a great addition to their crew, they didn't have room for him. He was pretty bummed. He asked me if I would drive him up and down the highway near our house so he could apply at all the fast food places and see if he could get a "real" job. I told him maybe. Once he was almost done with the book, I struck up the conversation, and asked why he didn't just consider adding 1 or 2 more clients to his accidental lawn care business and forget about fast food jobs. He was skeptical. The thing that got to him was doing the numbers. The author of the book, Carol Topp, is a CPA, and is big on number crunching. The numbers have to make sense. So, I made him figure out what he would make working 20 hours a week at a minimum wage job. Then we figured out how many lawns he would need to mow to make that same amount of money. We talked about the difference in hours to achieve the same money. We talked about his ability to come with us on family trips without worrying about whether he could get the time off or not. He was still a bit skeptical. It wasn't a "real" job. 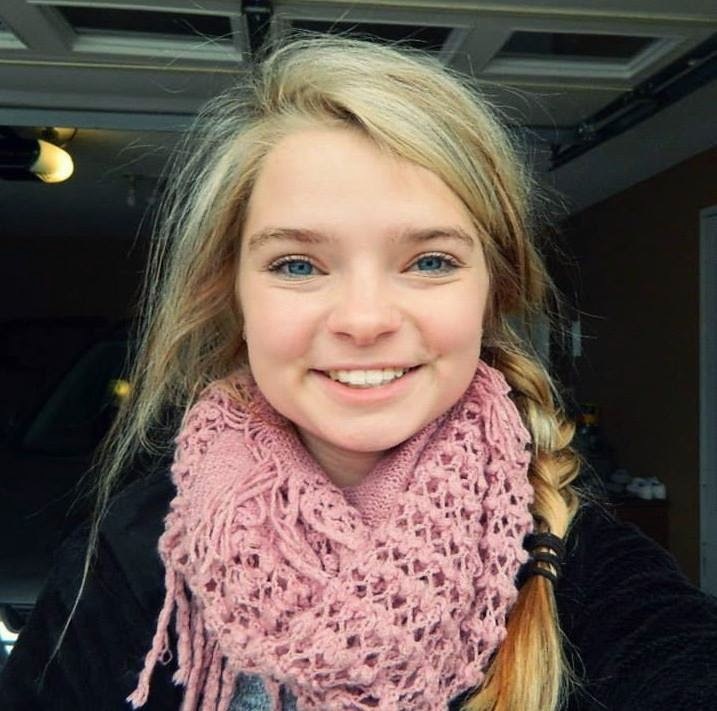 What if J-girl only had one night a week she could do something with D-man....(a scenario that is quite possible because she keeps really busy with extracurricular and church activities).....and that one night, he was on the schedule, at his "real" job....and nobody would or could trade shifts with him? Hmmmm? What would you do then? So, guess what D-man is going to try? Adding more lawn care clients. He still hasn't completely ruled out getting a job at a food place, but, he wants to at least try to make money and control his schedule himself. Before reading this book, I could not have imagined myself happy about the fact that my son wasn't going to try to get a job right away this summer. It just really opened my eyes to the possibilities out there. Now, let's move onto my girls. If you read my post about Modesty in 2014, you saw how talented my girls are at sewing things. In my head, they should have a micro business sewing things for people. 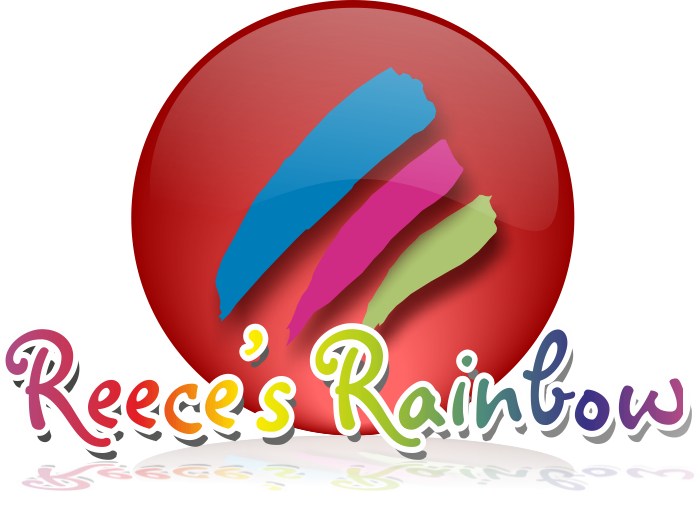 I envisioned them starting an empire of modest yet cute, swimwear for the masses......custom made skirts, and headbands. A-girl read Starting a Micro Business first, then L-girl. 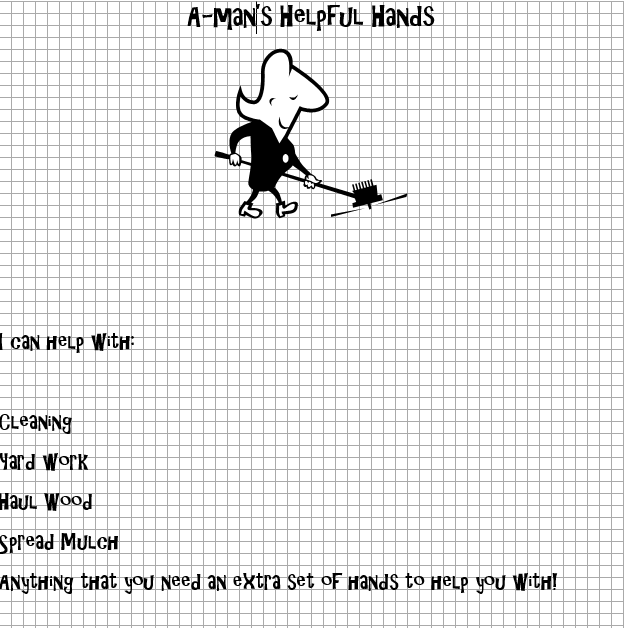 They also did the workbook pages (something that D-man did not do...he and I just ran some theoretical numbers). We sat down together and brainstormed ideas. They narrowed their lists down. They whittled their list down to one business idea to start with. One of Ms. Topp's things she talks about is to look at your individual strengths and talents and decide what is unique about doing business with you. My girls (all my kids really) are good with kids. They are all good with babies. They genuinely like them. 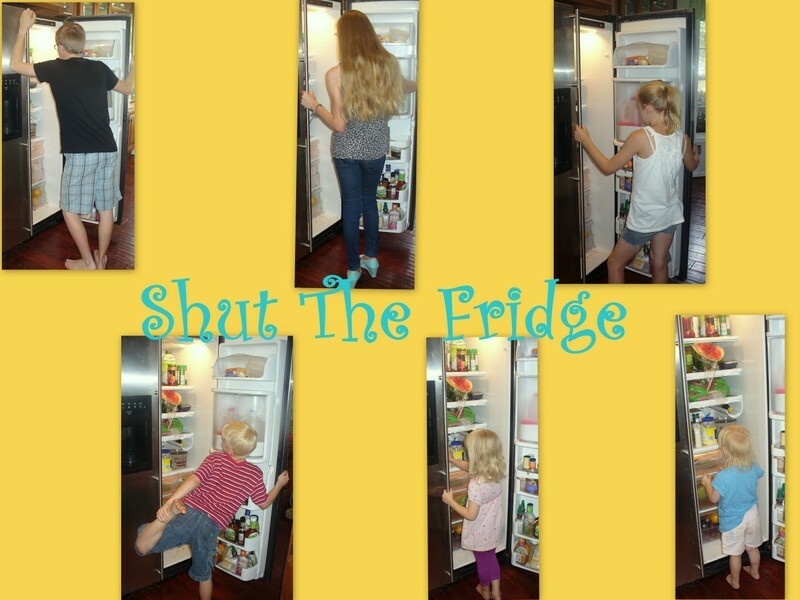 A larger group of kids do not overwhelm my kids. They can wrangle and manage a group of kids like no other (well, maybe like their mother). They followed Ms. Topp's idea of surveying their potential customers and asked for feedback from a few of them on the flyer, their pricing, and the idea. The tweaked things a bit after they got the feedback and started handing out flyers. We shall see what happens, but they are excited about the possibilities. I am too. Each of them has other, individual, micro business ideas that they are working through the details, but they are starting with their Super Sisters Sitter idea. These books have just been fantastic. Yup, there is that word again. The books have micro business ideas to get you started. They have success stories (Check out Phil Santoro who founded a small tech start-up company, Freeforums.org, while still in high school. He sold it for $1.2M to California-based CrowdGather in his sophomore year at the University of Cincinatti. Or, Rachel Coker who had her first book published by Zondervan when she was 16 years old! ), realistic stories of success, and cautionary tales of where things can and have gone wrong for people. The books give real life advice and real life scenarios. Obviously, not everyone will start a micro business and then sell it for over a million dollars. Ms. Topp wants you to do your best, set your own goals (they may not even be financial goals) No matter how big or small you want your micro business to be, there are lots of words of encouragement. The books make micro businesses seem very doable. After you are done reading, your mind will probably just be spinning with ideas and possibilities. Mine was. There is a lot of information packed into these skinny little books, but you can also take a look at their You Tube station Micro Business for Teens for some other motivational thoughts/ideas as you work through the curriculum. Ms. Topp also has a blog through her website that has lots and lots of good articles and information for your micro businesses. I honestly love the fact that Ms. Topp has you put together a business plan as part of the planning process of opening your own business. That, in itself, will be a super useful life skill for them. Recently, a friend was looking to start up a small business and asked another friend to help them with some initial start up costs. This friend asked to take a look at their business plan. He didn't have one, and honestly, I am not sure he even really knew what one was or how to go about putting one together. My kids, should they find themselves wanting to open a small business (step up from micro business), will have some of the basic skills and thought processes down to see if taking a risk is the right thing to do. Remember, micro businesses are to be started with little to no money, so the financial risk to them...or their parents...is minimal, but the opportunity to learn new things is gargantuan. They learn about brainstorming initial ideas, how to dissect and narrow down the ideas, how to write a business plan, how to manage finances, and even what to do about taxes...should the time come. 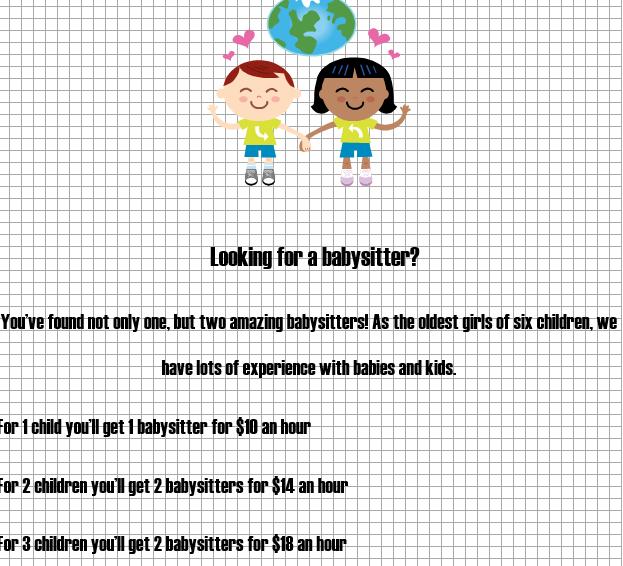 This got my wheels turning again for ways I could start a micro business and still be a stay at home mom/homeschooler. I will keep you posted on mine.....because I am still narrowing down my ideas. My problem is I want to start 6 or 7 micro businesses! He is still working on details on who to market to....although he has hand delivered these to 3 of our neighbors already.....but I love the way his mind is already working! I love the way my teenagers minds are working. 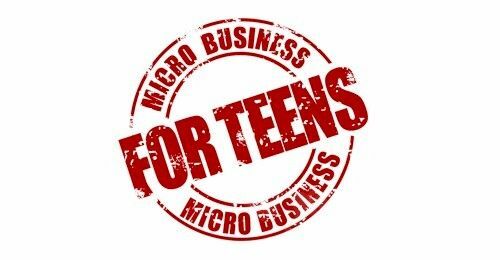 I love the way my mind is working....all because of Carol Topp's Micro Business for Teens. The workbook was a very valuable addition to reading the books. It has the actual hands on part of working through the micro business idea from beginning to end. It was where it moved from idea to reality.....and, if you chose, it could be considered "school". We did this outside of school hours, just for the benefit of having our own micro businesses, but it would definitely be a great addition to any kind of business or marketing class too. 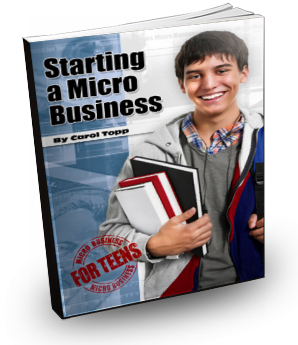 Take a look and see what the other TOS Review teenagers did with Micro Business for Teens.